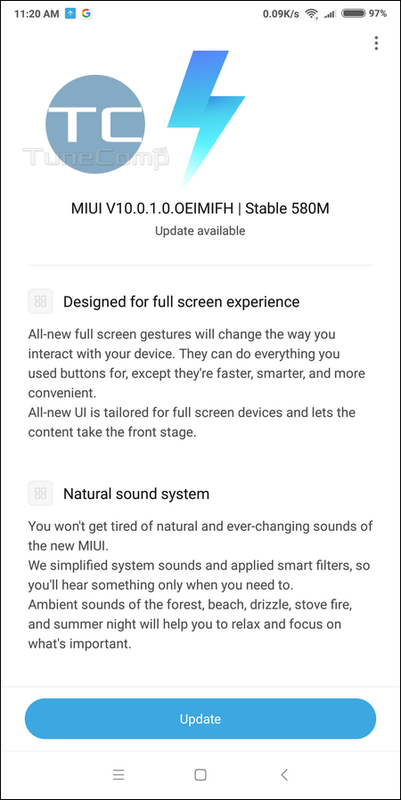 My Xiaomi Redmi Note 5 AI Dual Camera kept telling me that the latest firmware is installed and no updates available while my friend told me that he downloaded global MIUI 10 OTA. 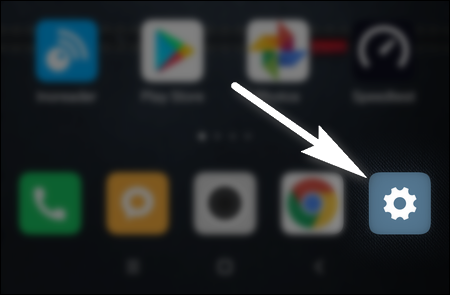 Here is how to force your Xiaomi phone to detect a firmware update. Simple steps will help you avoid a glitch and get a new firmware right now if it is available. There can also be glitches like the following. 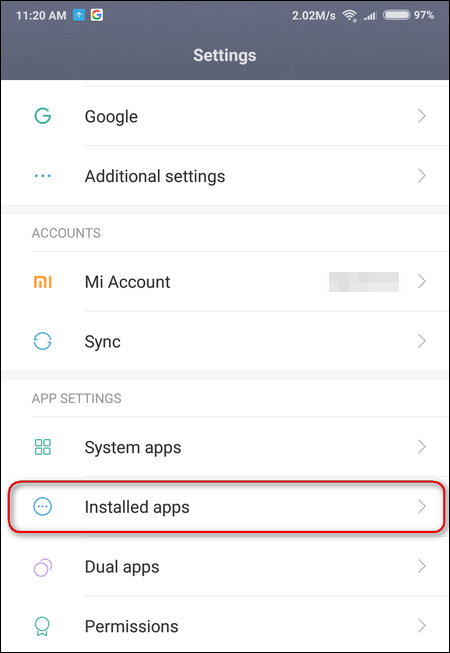 You notice a notification on the Settings, get into firmware upgrade and find out that you are proposed to update Xiaomi’s MIUI to the next version. 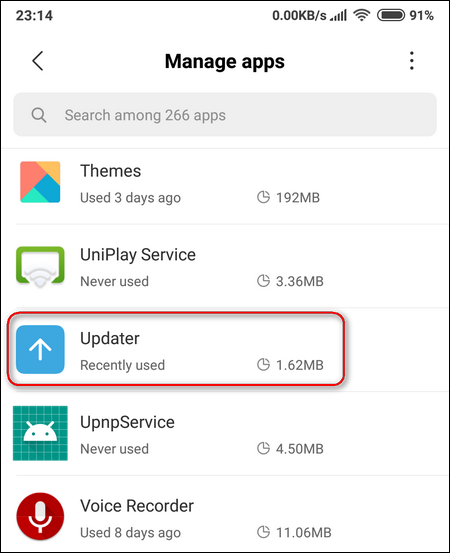 You may even have the new version downloaded… But suddenly the prompt to update disappears and checking for an upgrade does not help. 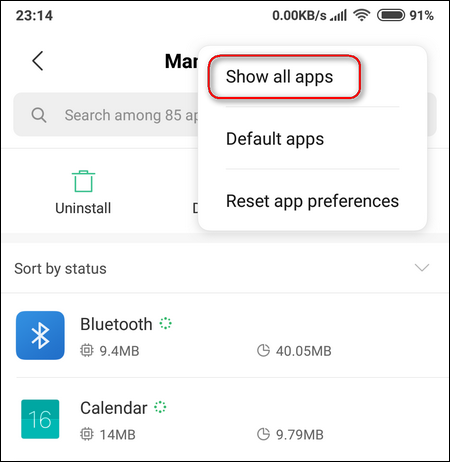 Read how to deal with the issue on Xiaomi phones like Redmi Note 5, Redmi Note 5 Pro and, perhaps, all other models. 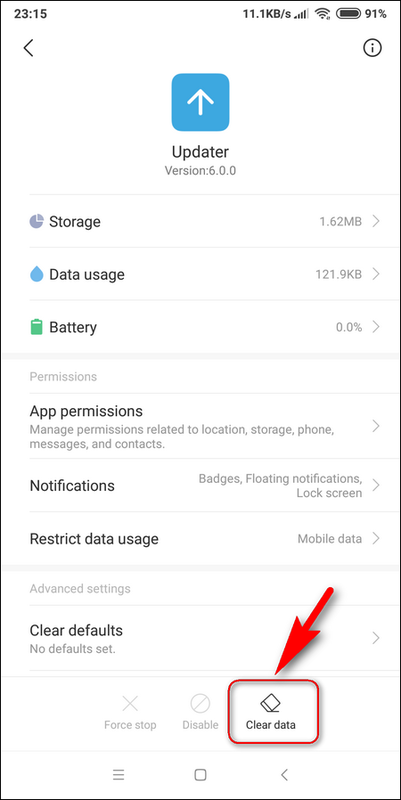 Head to the APP SETTINGS section. Tap the three dots on the upper right. Now head to Settings > About phone > System update. in my case, there’s a notification which says update V10.0.4.0.OEGMIFH is available when i click on that notification it is saying there’s no update available. 1. 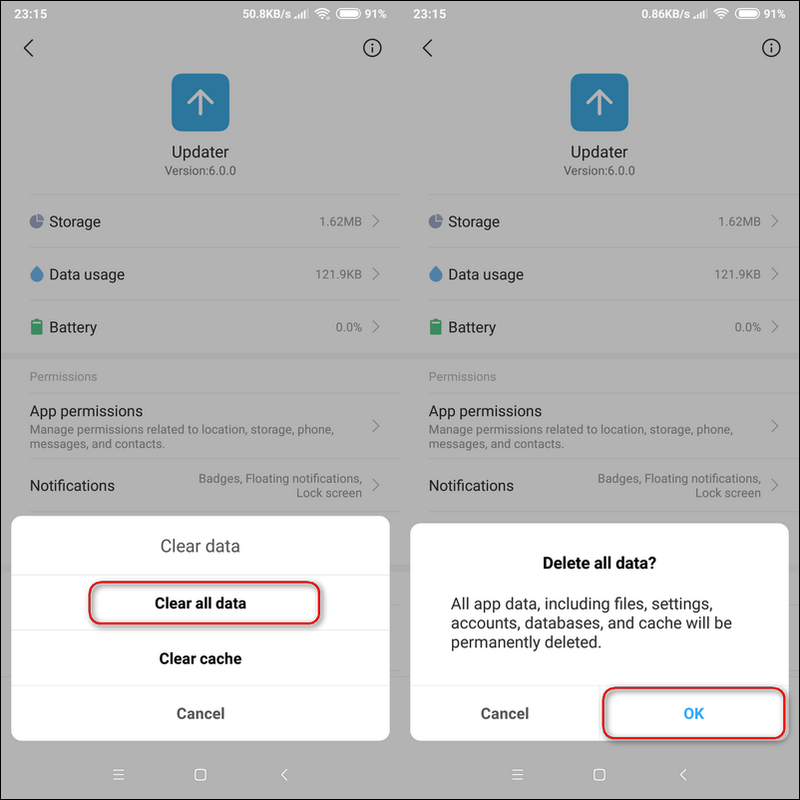 Cleared All data & cache of Updater App.